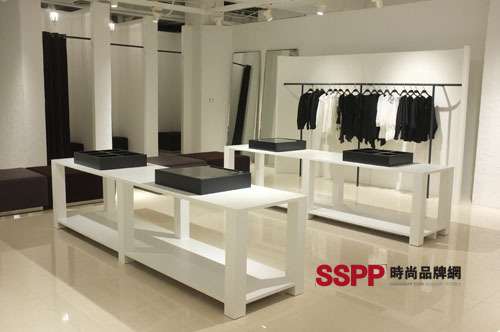 Nanjing's first independent designer brand integrated store DF Buyers Shop, 570 square flagship store will be grand opening on May 28, 2011, Jiaye International City 2nd floor. At the appointed time, Hunan Jindi Holding Group Co., Ltd., Mr. Fu Jiaxiang, Chairman of Shanghai Difu Industrial Development Co., Ltd., Mr. Sun Ruohai, General Manager of Shanghai Difu Industry Development Co., Ltd., Representatives of Japan Branch of Itochu Corporation, Japan, and Nanjing mainstream media, etc. 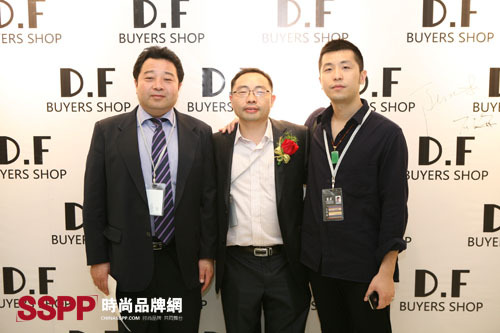 Important guests, attend the DF Buyers Shop GrandOpening Cocktail Party. Also presented. 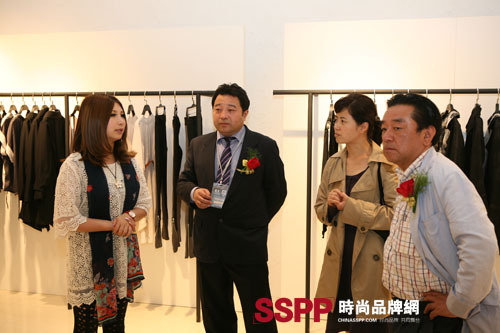 F Buyers Shop 2011 Autumn Salon Show. 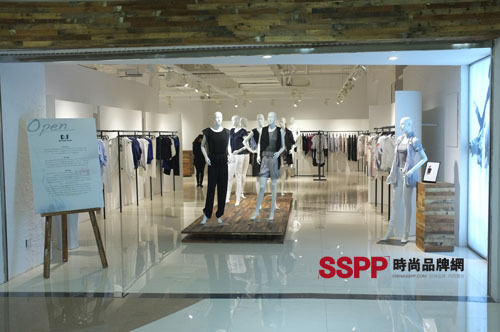 DF Buyers Shop is China's first independent designer brand integrated shop with the first brand new concept and business model in China. The company was wholly invested by Hunan Golden Divided Holding Group Co., Ltd. and Shanghai Difu Industrial Development Co., Ltd. was operated centrally. It is the first and only domestic independent designer brand service platform that is put into commercial operation. This is a unique understanding of the design at the DF Buyers Shop. Almost all talented designers are dedicated to emphasizing personal design and creating unique creative designs at all costs. However, DF believes that the most common people are the people most in need of design. Everyone has the right to share genius designs. Therefore, we devote ourselves to communicating with designers, carefully selecting and designing the most cost-effective designs that are more suitable for wearing.